“Connection lost to session.” That’s what I’ve seen too many times in my short experience with Metal Gear Online. The premise seemed entertaining enough. Using the avatar I created in the single-player campaign, I found myself sitting in a shaded area, and was briefed on the multiplayer options in Metal Gear Online. After reading all about my options, I was anxious to get going. I tried using an automatic match feature, because that was described as the easiest way to get up and going into a match. No matter how many times I tried this or other match settings, I would usually receive a message indicating that the connection was lost, and I was being returned to freeplay mode. Then, to my surprise, one match finally connected! The map loaded, and I even heard an NPC utter some phrase of encouragement. Before I knew it, I was…back in control of my character in freeplay mode, this time with no notification ahead of time. I tried connecting to another game one last time, and was promptly told that the servers were down for maintenance. Frustrated, I quit out of Metal Gear Solid entirely, and tried my hand at the Star Wars Battlefront beta. It worked like a charm, and I saw no lag or disconnects. Alright, so it’s not my connection. I waited a day, and tried again. Same results. Finally, I connect to a selected match of Cloak and Dagger! Alright, progress! I should not feel this happy about getting into an online match. Before I can really do anything, the round ends, of course. We are then switched into the Comm Control mode. What follows is a simple game where the goal is to hold onto various control points. It feels pretty basic, and rather uninspired. The other two modes are equally bland, and quickly turn into laggy twitchfests. You know it’s bad when the round timer glitches! It’s a damn shame, too, when you consider the masterful single-player campaign and incredibly free gameplay. So much wasted potential. This is the most disappointing online portion of a game I have tried to play, personally. We all see now why Konami opted to withhold the multiplayer component of its biggest release until after launch. If this travesty had been included in the original release, the game’s score would have absolutely suffered. I know I would not have given MGS V my only official 10/10 to date. I feel as a reviewer that I have been slighted, and I’m very mad about this. I would rather have had Konami cancel the online portion of the game entirely. They had to have known performance would be this intolerable. How could they possibly not have known? This botched release raises many more questions than it answers. 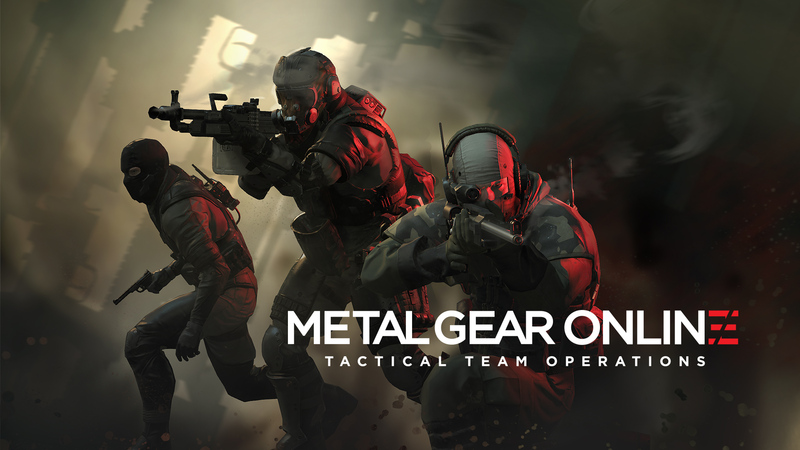 How has your experience been with Metal Gear Online? Do you think Konami should have held off even longer than they already have, to ensure a more consistent experience? Should this affect the game’s consideration for any GOTY awards? Thoughts and opinions in the usual area!